Free-to-play today, but will eventually change later on. When free-to-play access available for a game, there's little to no reason not to give it a go at least once. Gamers who own an Xbox 360 currently have the opportunity to try out the open beta for Warface, now underway! Having started last Wednesday, FPS-lovers have free access to Crytek's upcoming title, Warface, on their 360's by signing up via the official Warface beta website. All that is required to access it are a working email address and a registered Xbox Live Gamertag. As of now, however, only players from the following countries will be able to access this: United States, Canada, Mexico, United Kingdom, France, Germany, Spain, Italy, Nordics, Australia, and New Zealand. "Warface Xbox 360 Edition' boasts compelling gameplay set in the near future where Warface forces battle against the ruthless Blackwood military. The class-based shooter enables beta players to experience different tactical approaches, gameplay styles and unique weapon sets of all four Warface classes: Rifleman, Medic, Engineer, and Sniper. When the game launches in spring, players will then receive regularly updated content, enabling fans to experience new, daily co-operative campaign missions and a continuous supply of new maps, weaponry, boosts and more." With all this goodness to be had, there is a catch for the Xbox 360 crowd. As of now, it will be free-to-play, but the game will eventually require a pain subscription when the official game releases this Spring. So, get your kicks in now and see if the game is worth the price in future months. 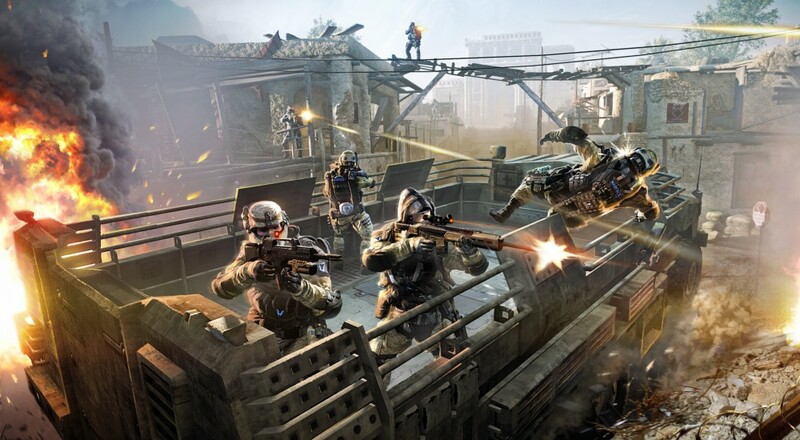 Let us know what you think of Warface's co-op mode! Page created in 0.5355 seconds.